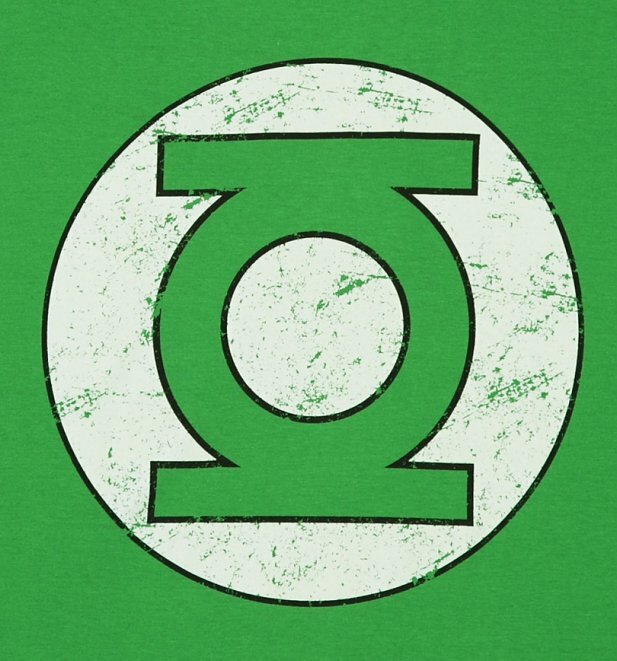 Wouldn't it be just amazing to own a special power ring to exert power and influence over the world! Well, here's the next best thing! 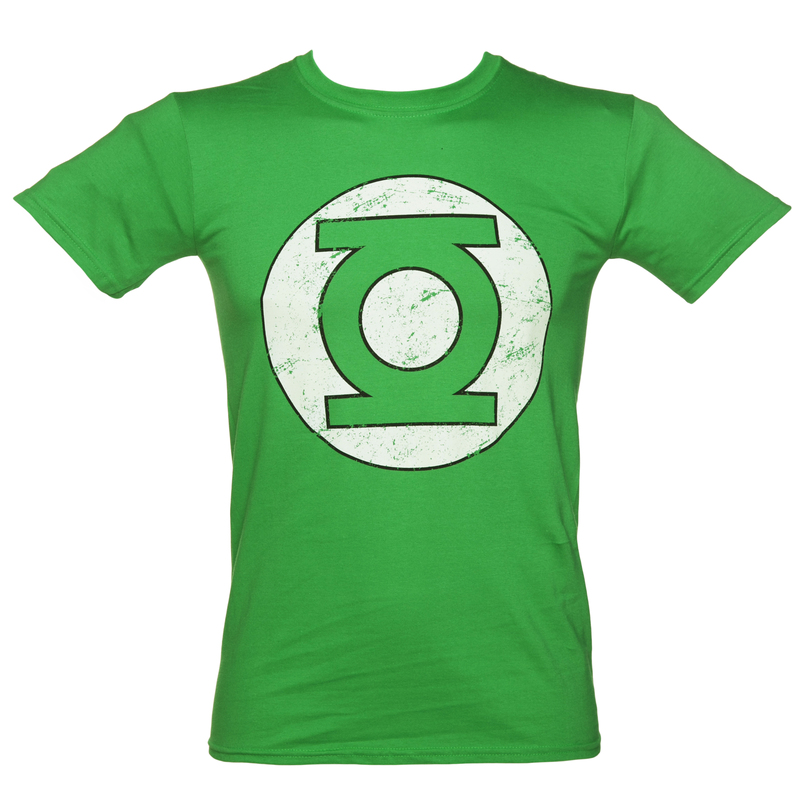 This awesome Green Lantern tee pays homage to the rail road engineer who came into possession of a magic lantern, from which he crafted this super-powered special ring! 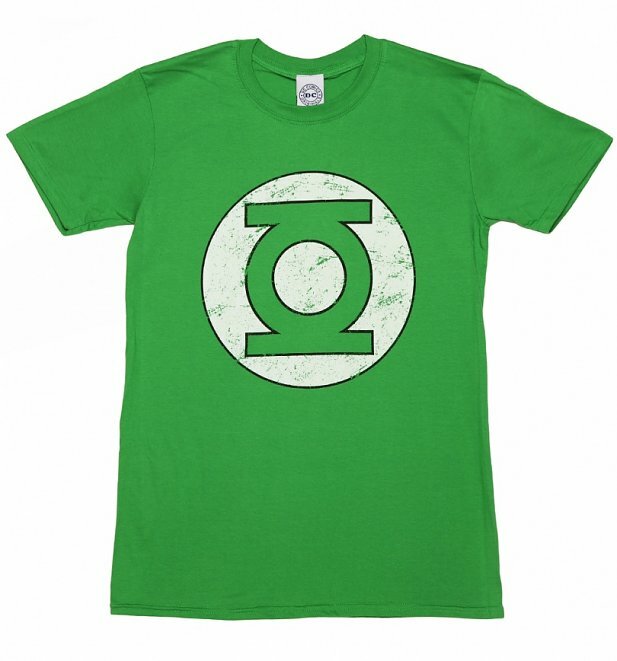 A DC Comics classic! Review: As always, excellent service! 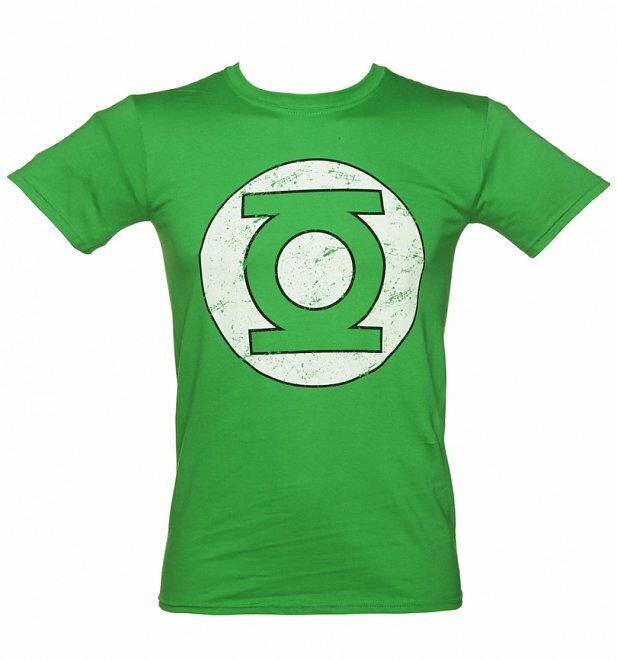 Review: Bought 4 tshirts as a gift for the hubby (Green Lantern, Thundercats, Aquaman & Suicide Squad) and they are FANTASTIC!!!! Sizes are spot on too. Great quality, great service and all for a great price. Would not hesitate to use again and would highly recommend.